Some Big(ish) News! No Click-bait here! 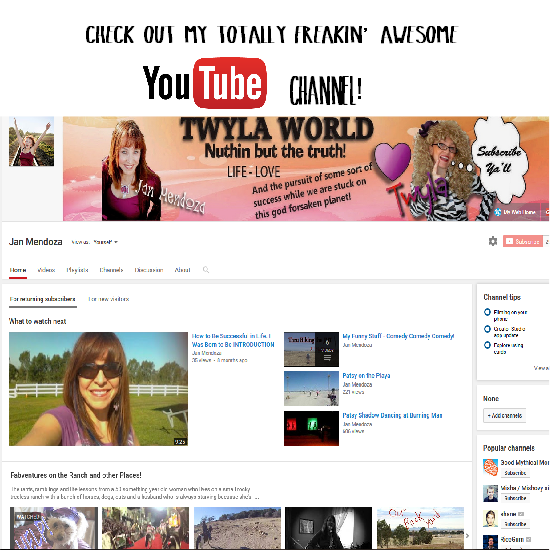 Be sure to go to my YOUTUBE CHANNEL and Subscribe there as well! I’m trying to get to 1000 subs before I turn 100 years old! Time is a tickin’ cuz I ain’t no Spring Chicken! Previous Every Ranch Needs a Crew! Come and Meet em! Next Our Neighbors are Freakin’ COOL & Weird!